Updated: Vodafone bundles plush Samsung headphones with pre-orders. Optus, Virgin and Vodafone have announced pricing for Samsung's Note range of smartphones, with Vodafone thus far the only carrier stocking the innovative Note Edge. Updated, 27 Oct: Telstra has finally announced pricing for the Note 4 and opened pre-orders. See below. 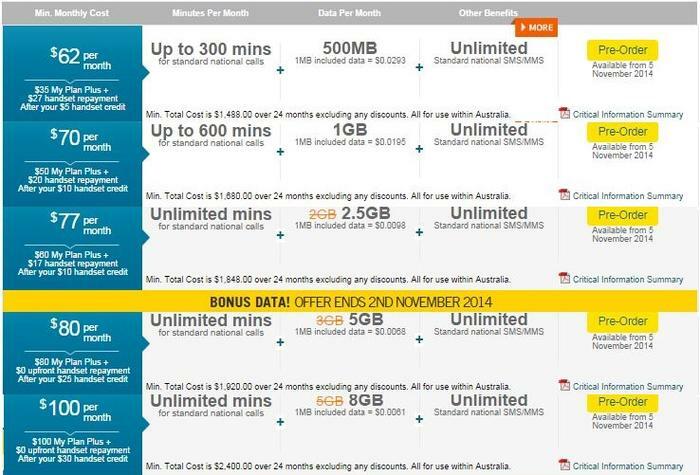 Optus is offering the Note 4 on its $80 plan per month. The plan comes with unlimited national voice calls and texting, and 5GB of data each month. Virgin Mobile is also offering the Note 4 on its $80 plan; however, the telco is charging an additional $5 instalment for the phone on its 24 month contract. Virgin’s offer includes unlimited national voice calls and texting, 6GB of data and $150 of credit for international calls and text. The only carrier at the time of writing stocking both variants of the Galaxy Note range is Vodafone. 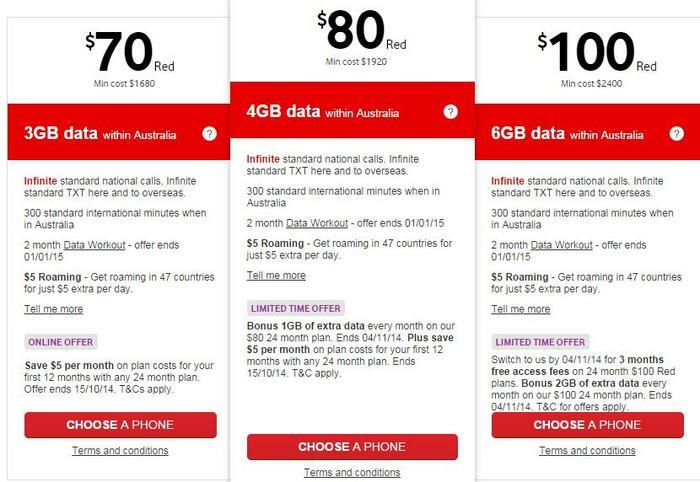 Both smartphones will be available on Vodafone's $70 Red plan over 24 months. The Note Edge has a $14 instalment over the 24 month contract for a total of $84 per month, while the Note 4 has a $10 instalment for a total of $80 a month. Vodafone’s Red Plan comes with infinite national voice calls and texting, 300 ‘standard’ international minutes and a 3GB data allowance per month. The telco will bundle a pair of Samsung's Level headphones with any pre-order purchase. Telstra confirmed to Good Gear Guide it will be stocking the Note 4, but the carrier has yet to announce pricing. This article will be updated to include the carrier's Note pricing. Update, 27 Oct: Telstra has announced it is taking pre-orders of the Note 4 from today. The company's pricing is as follows. 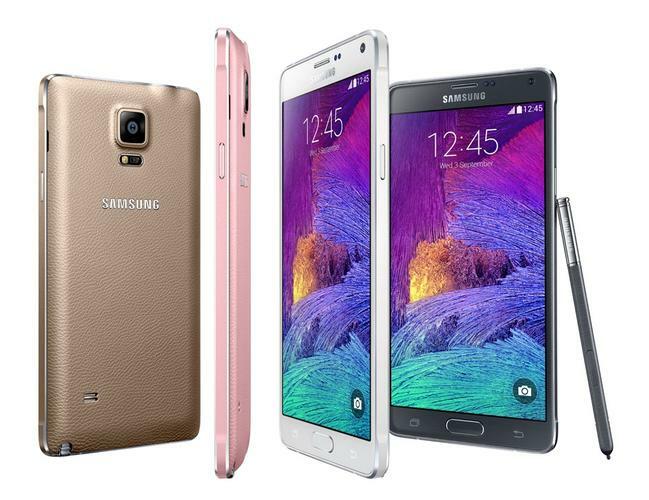 Samsung has delayed the launch of the Galaxy Note 4 and Note Edge in Australia. The Note 4 will arrive in stores on 5 November, with the Note Edge following on 12 November. Preorders for the Samsung Galaxy Note range commence today, 15 October. Vodafone, Optus and Virgin are currently accepting pre-orders. Outright pricing for the Galaxy Note 4 is $949, while the Edge will have a retail price of $1249.